La Passion selon Marc. 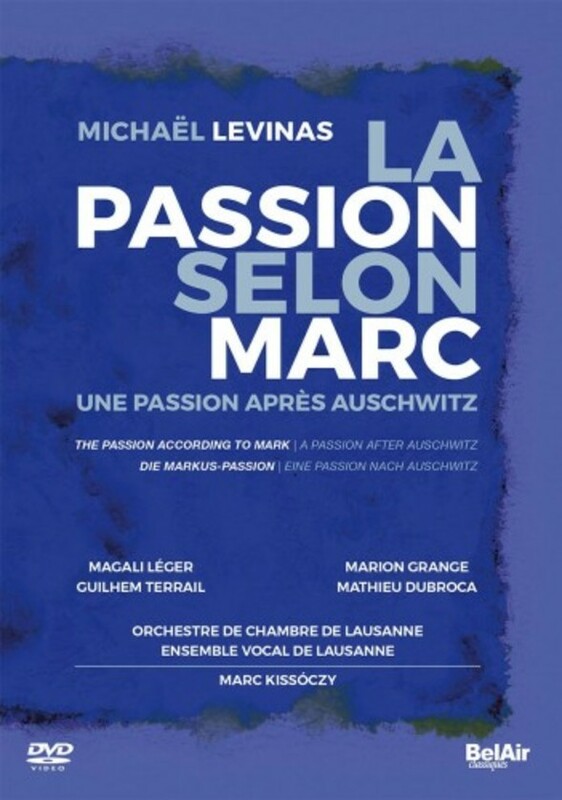 Une Passion après Auschwitz (The Passion According to Mark. A Passion after Auschwitz), premiered in April 2017. The project was commissioned to French composer Michaël Levinas by the Swiss association 'Musique for a present time', as part of the events commemorating the 500th anniversary of Luther’s reform. This original oratorio is not only a reinterpretation or a mere revisitation of the Passion - what the many references to Bach’s Passions could lead to believe, it painfully faces, indeed, the irreconciliable nature of the Passion and the Holocaust.